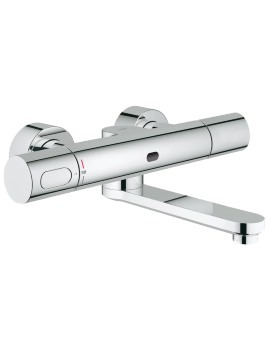 This distinctly designer Eurosmart Cosmopolitan Deck Mounted Bath Shower Mixer Tap from Grohe, is a strikingly awesome bathroom adornment. 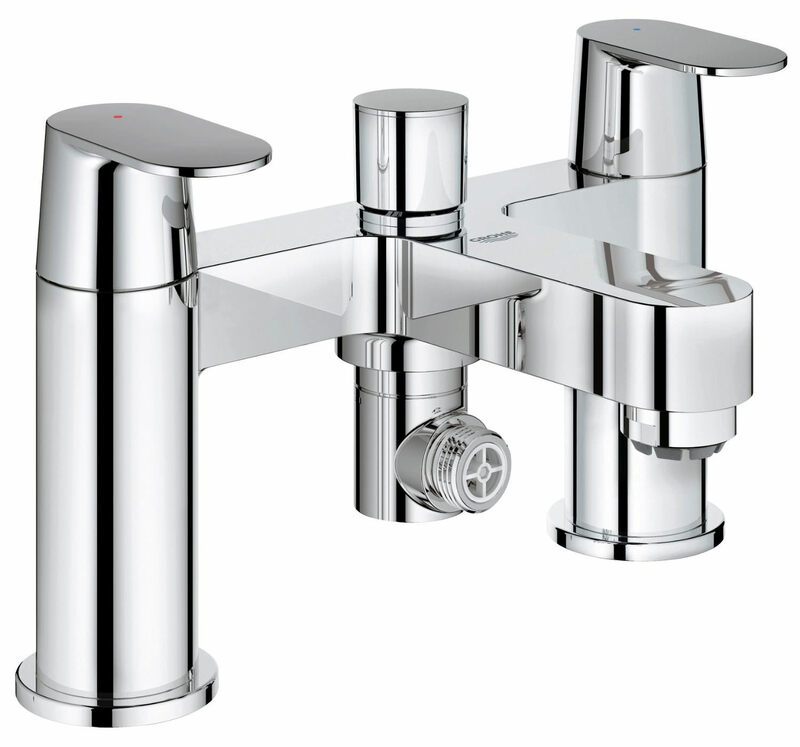 Made from durable, high quality material, this tap is finished in gleaming chrome, which lends a majestically classy look, and comes with an automatic diverter. 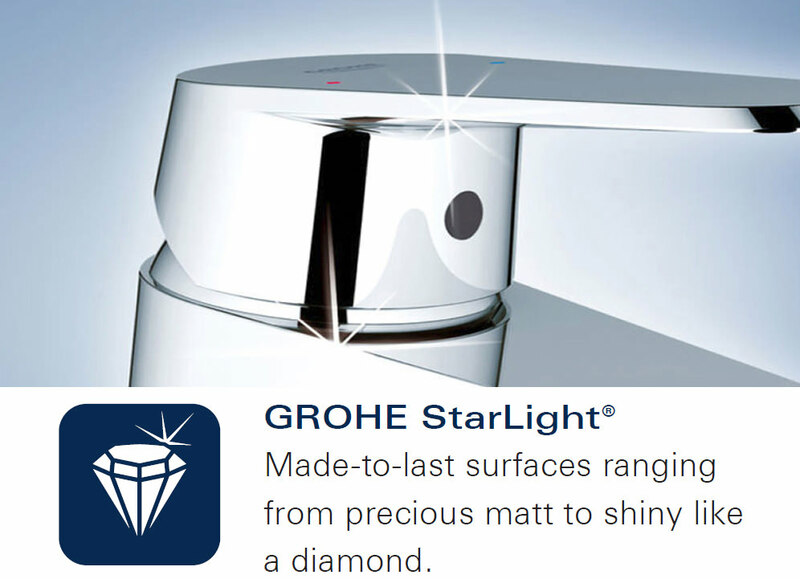 The Grohe StarLight finish resists soiling and tarnishing. 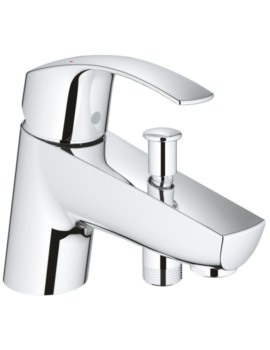 Grohe provides a 5 year warranty on this tap. 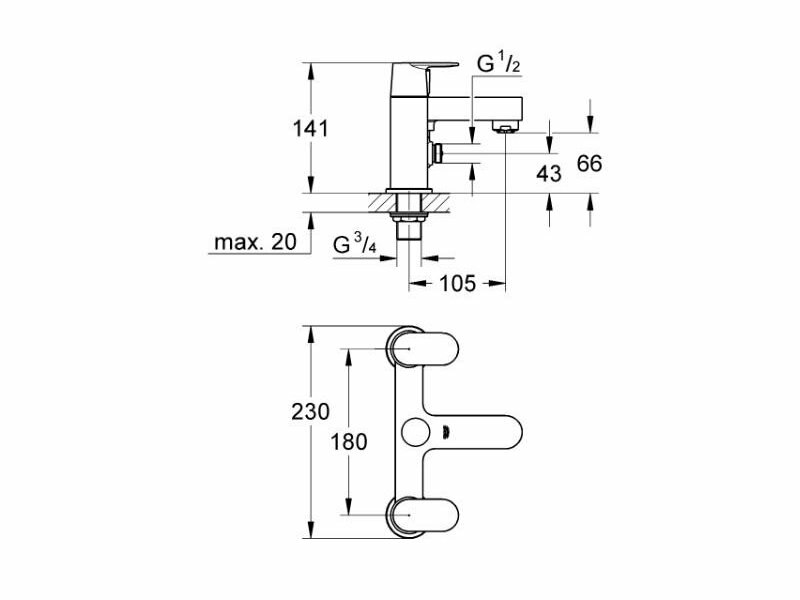 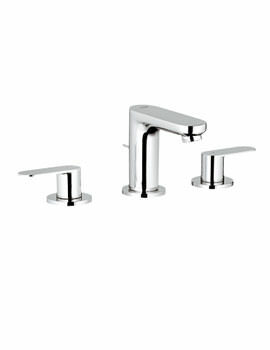 Hi Esther thanks for your question, we can confirm this is a 2 taphole bath shower mixer tap. 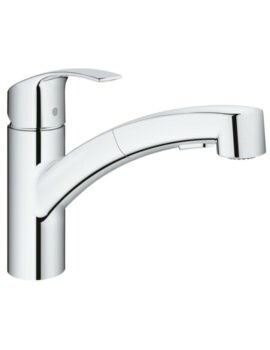 No this tap does not come with the shower head, We recommend this basin taps for you please refer this URL : (https://www.qssupplies.co.uk/bathroom-furniture-shower-taps/166644.htm). 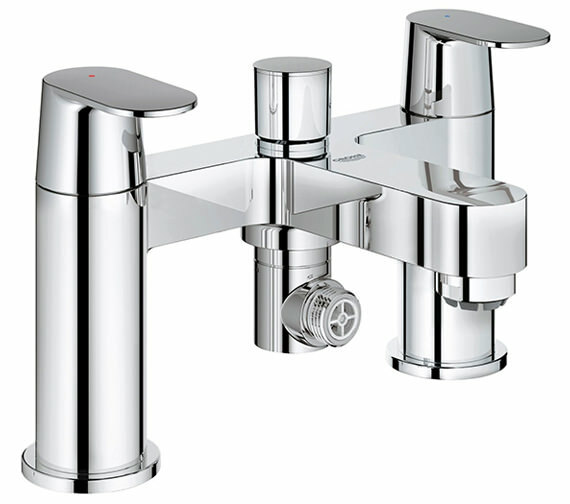 For discount on unit price please contact on our hotline number : 0116 251 0051.